Situated in Lumbini, this hotel is within 3 mi (5 km) of Lumbini Museum, Mayadevi Temple, and Ashoka Column. This smoke-free hotel features a restaurant, dry cleaning, and laundry facilities. Free continental breakfast, free WiFi in public areas, and free self parking are also provided. Other amenities include a 24-hour front desk, express check-in, and tour/ticket assistance. All 18 rooms offer balconies or patios, room service, and free bottled water. Ceiling fans, showers, and free toiletries are among the other amenities that guests will find. The hotel offers a restaurant. Guests can enjoy a complimentary breakfast each morning. Wireless Internet access is complimentary. For a surcharge, a roundtrip airport shuttle (available on request) is offered to guests. This Lumbini hotel also offers tour/ticket assistance, gift shops/newsstands, and a garden. Onsite self parking is complimentary. 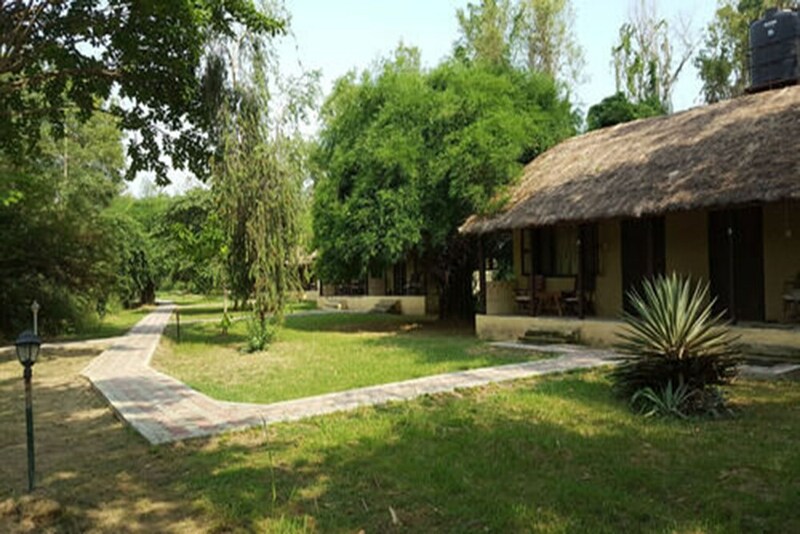 Lumbini Buddha Garden Resort is a smoke-free property. Start your day with a free continental breakfast, available daily from 6 AM to 10 AM. You can order a meal from room service during limited hours.